Hero Electric is now focusing on the niche zero-emission scooter segment as the demands for gearless scooters are increasing rapidly, and the scooter segment is giving competition to the motorcycles. The company plans to launch at least two new products in the segment every year. While launching two new products every year will increase the brand’s market share in the scooter segment, introducing electric scooter will help it to access the niche segment. The brand has already joined hands with Bosch for the electric scooter project. Hero believes that the electric two-wheeler market in the country is expected to be doubled this year. In last year, the segment saw sales of around 24,000 units, which would reach around 45,000 this year. 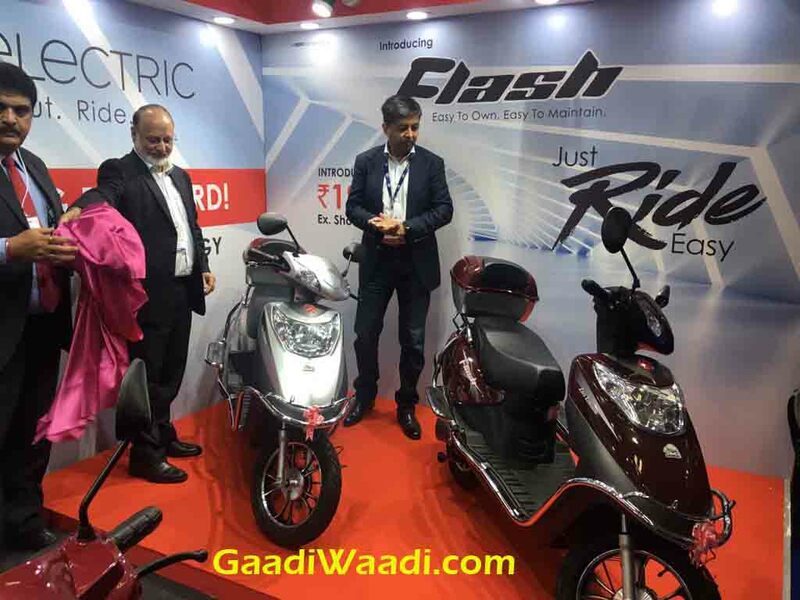 Thanks to government of India’s FAME scheme and upcoming GST, the demand and popularity of electric two-wheelers are likely to be increased faster in near future. 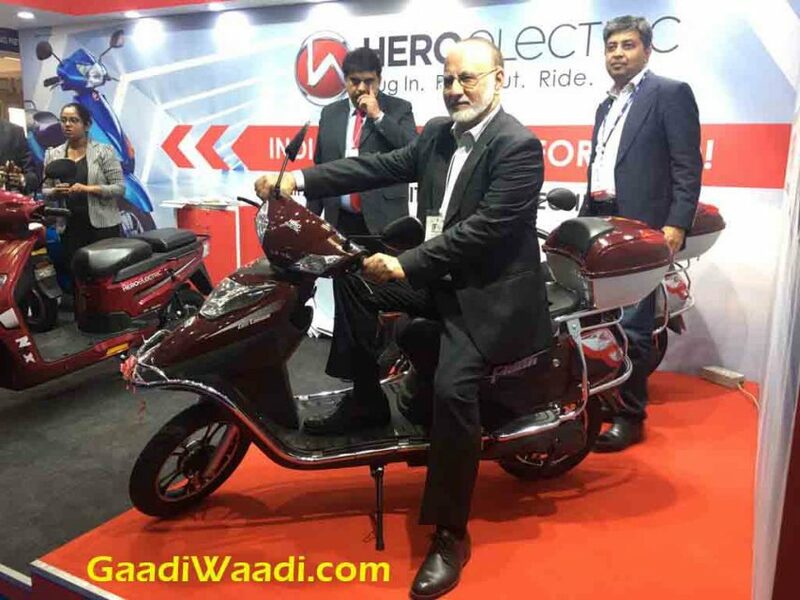 Hero Electric’s CEO Sohinder Gill has indicated that the Hero electric scooters will come equipped with advanced technologies like wireless connection, remote diagnosis etc. Despite being secretive about the development of upcoming electric scooters, Hero claims that the new electric scooters will be capable of offering improved range and more power output compared to the current models in the brand’s portfolio. The company plans to move to lithium-ion battery across its entire range. 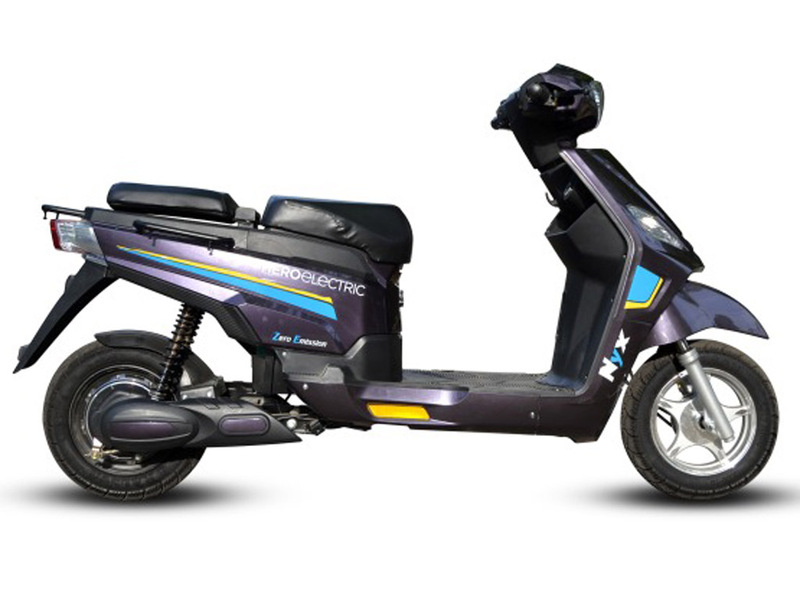 Compared to petrol run scooters, these battery powered e-scooters will offer better speed performance ranging from 45 kmph to 65 kmph. Hero Electric CEO also said that the brand will increase its partnership with Bosch to reach the international markets in future. However, it is to be seen, how the electric scooters draw attention of customers compared to the regular petrol powered scooters, as the e-scooters are generally priced much higher at around Rs. 80,000 – Rs. 90,000 after government incentive.